There are however numerous obstacles that you'll encounter while trying to rack up speed to do tricks. These need to be navigated around in order to not lose Speed, but each obstacle has got its own special feature and their placement is random on the course. Tentacool Sits on the wave and causes you to bounce off and lose speed. 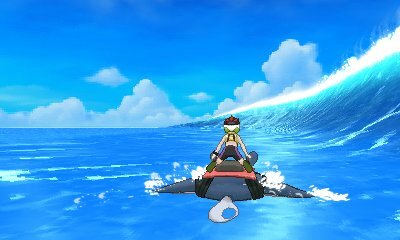 Sharpedo Travels along the wave fast and aims at you, causing you to bounce off and lose speed when you are hit. 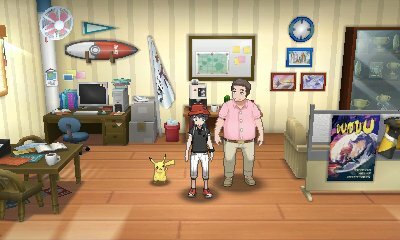 Wailmer Small shadow which comes up and bounces you off when you hit. Wailord Giant shadow on a wave. 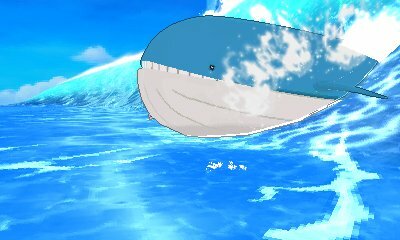 Wailord bursts through knocking you off Mantine if you hit. To get points, you have to do various moves. These are initially standard with Left & Right being spins while Up & Down being a Backflip and Forward Flip. 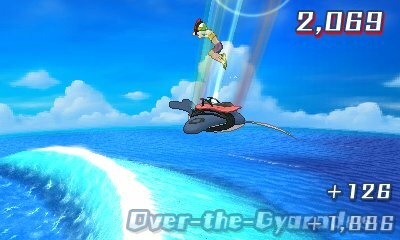 However, there are multiple other moves that can work better to get higher scores, and can even be chained if you have enough air. Over-The-Gyardos Gives large amount of points once.